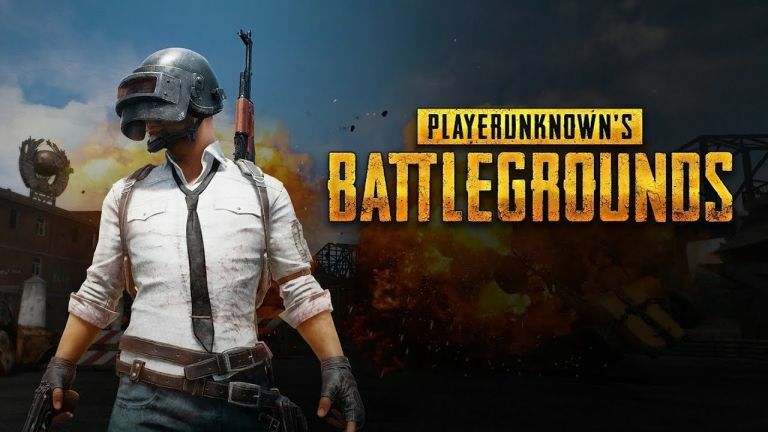 Get the best PUBG price and start playing today. So you've decided enough is enough and you need the best PUBG price straight away to find out what all the fuss is about for one of the hottest games in years? Well, you're in the right place as we've been keeping track of the latest PUBG sales and have found the best prices for both PC keys and the Xbox One version in our handy comparison charts below. Thanks to the world of digital gaming stores, you could be enjoying PlayerUnknown's Battlegrounds (that's what the cool kids used to call it) later on today. You're just a download away. Want a little insider info for the PUBG sales? The Xbox One version is currently the cheapest at digital delivery specialist CDKeys.com and comes with a free code for a digital copy of Assassin's Creed: Unity, too. It's not the best AC game if we're honest (why do all these French people have Yorkshire accents? ), but free's free. You could always save it for a present, especially if it's for someone that gets on your nerves a bit.